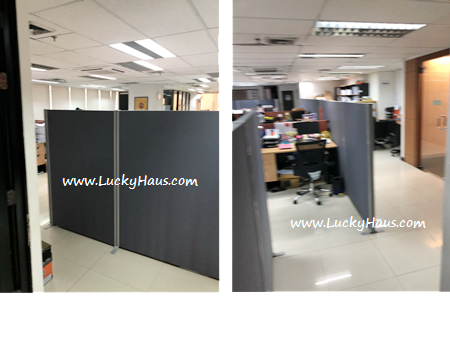 Office space forr rent during Sukhumvit - Rama 4, 1 Km. 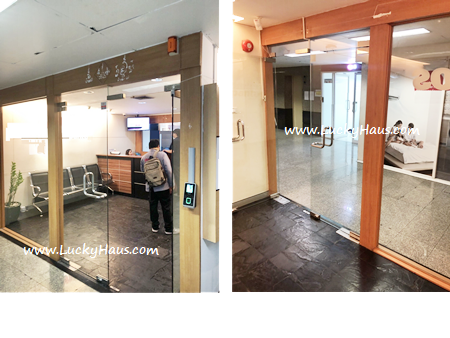 to Phrompong BTS station, unit with carpet floor, CHEAP Electricity with paying directly to MEA (no extra charge), 4 Restrooms inside the unit and 6 free parking lots. If you require for a smaller size, we can split small.